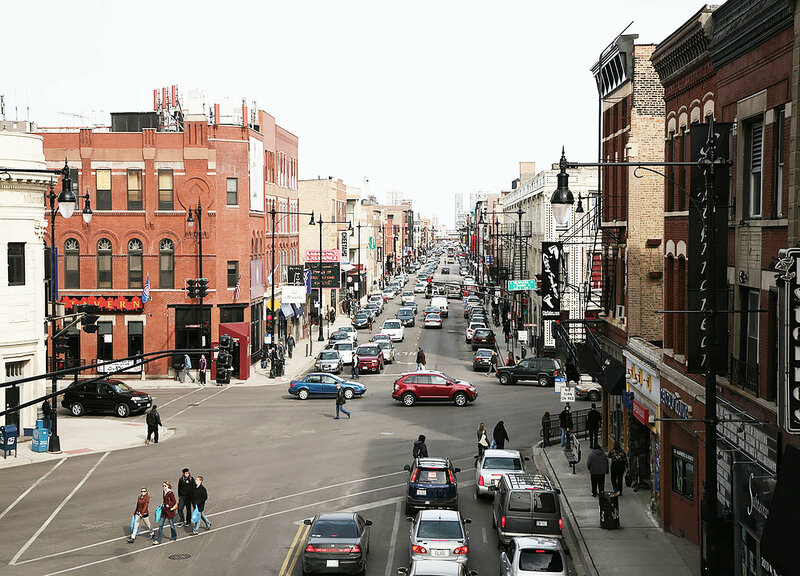 Bucktown is one of the city’s trendiest neighborhoods. This area is known for its countless art galleries, summer street festivals, bars and restaurants. Bucktown is very close to similar neighborhoods like Wicker Park and Logan Square. 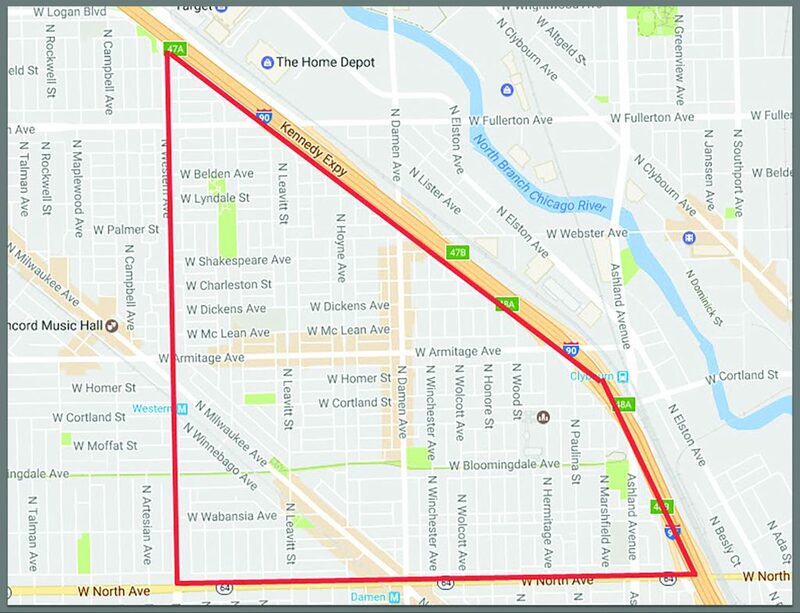 Bucktown is also home to the 606, a recreational trail and park that runs 2.7 miles.